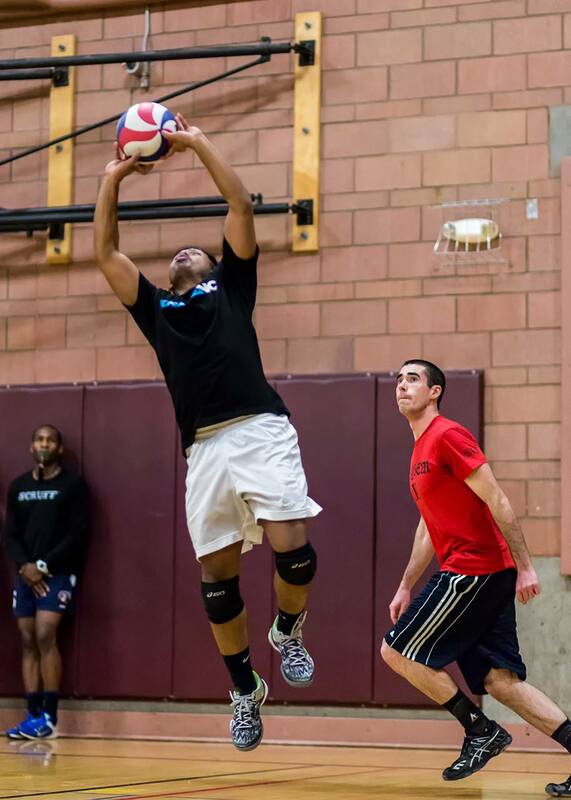 Competing in USAV, NAGVA, and local leagues. 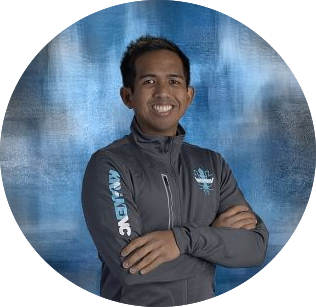 Coached by Noel Remigio. Competed against other Pacific Northwest Universities in the PIVA Conference. Also played in local USAV Men's tournaments. Competed in NIRSA National Championships in 2010 in Louisville, Kentucky. Coached by John Ing. Participated in the 2005 USAV Boys Junior Olympics 18 & under Club Division in Louisville, Kentucky. Team finished in 11th Place (50+ teams). Also placed 1st in the 2005 Haili Men's Club Tournament B Division in Hilo, Hawaii. Coached by George Ehia. Played in the 2004 USAV Boys Junior Olympic 18 & under Club Division in Austin, Texas. Participated in the 2003 and 2004 Haili Men's Club Tournament in Hilo, Hawaii. Coached by Moani Mahealona. Was a four-year starter. 1—Setter, 2-Libero, 3-Middle. I grew up playing the setter position, mostly. 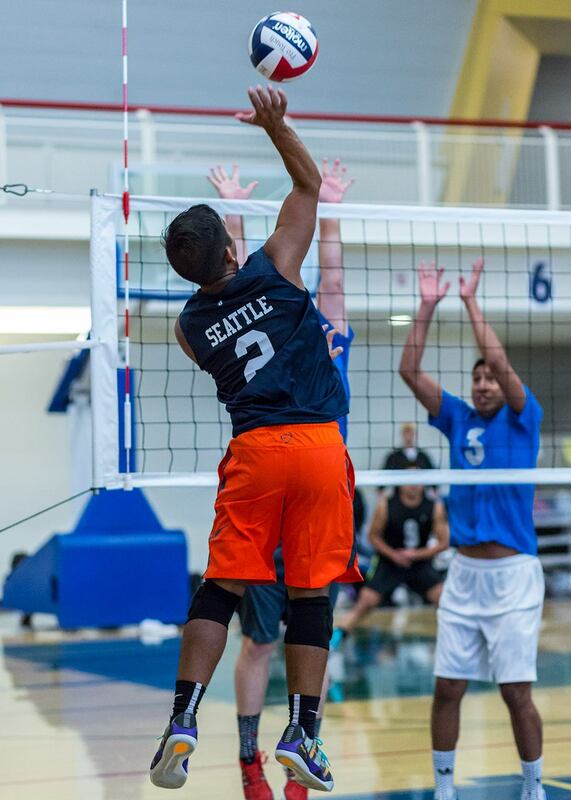 As a setter, I love being a part of every play and having control over the offense of the team. As a libero, I love playing defense. Digging a ball from a big hitter is one of the best feelings in the world. Playing middle is a new thing for me and one of the hardest positions for someone of my height to learn, but it's super fun! Volleyball is the only cardio I like to do =P I hate running! 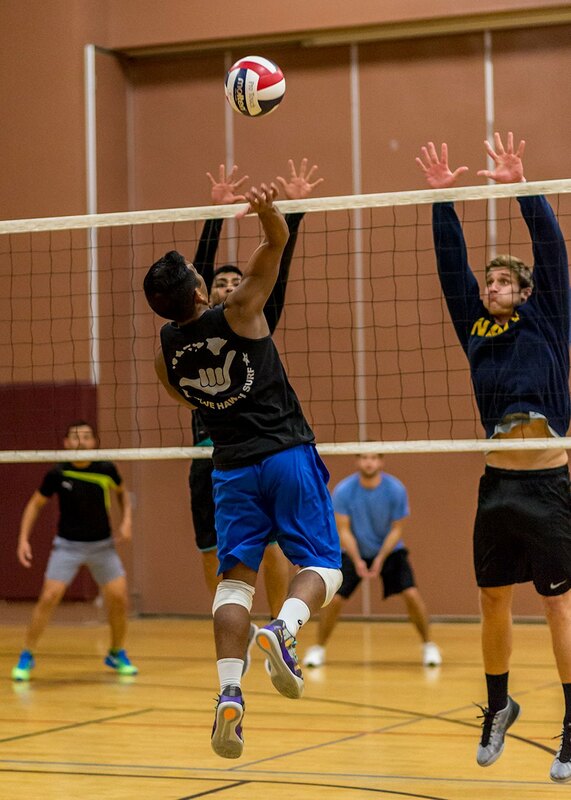 On a serious note, I've grown up playing volleyball and have fallen in love with the sport. There's so much I want to learn as a player and coach. I can't imagine a life without volleyball. Lauren Carlini, setter for the Wisconsin Badgers. I really like her confidence and her ability to be able to set a variety of plays from anywhere on the court. She's amazing! I coach because I love seeing a player improve their game and reach their potential. The changes might not happen right away, but that's why we practice. In some ways, I'm living vicariously through our players. They have so much opportunity ahead of them and the time to be able to make changes to become better players. Positive attitude (on and off the court) and the desire to learn and make changes. 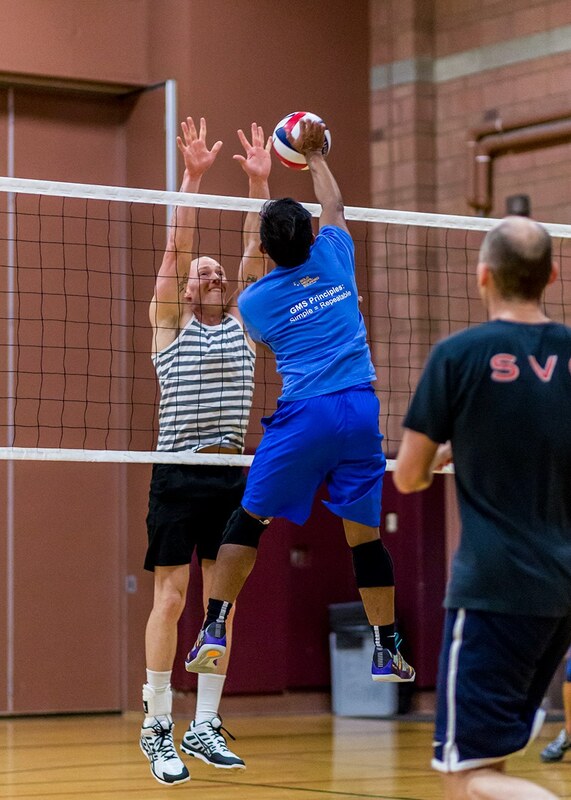 At Kraken VC we are implementing the Gold Medal Squared principles for how to play the game of volleyball. These are the same principles used by the U of Washington Women's, the US National team, among many. I have had to make changes to my technique and style of play to be able to see the value in a systems based approach, and I value players that are willing to not only be part of, but also trust the system. Change is tough, and breaking old habits and mechanics is one of the hardest things players will have to overcome. If players are willing to let go, and be vulnerable in their game and learn, it will pay off in the end. Stay positive! This has to be this one time playing in a high school match my junior year. I was setter and I had just dug a ball, which took me out of setting the offense. It didn't occur to me that I had just dug the ball straight up into the air and the secondary setter on my team came running my way and because I didn't get out of the way, I was knocked to the ground. We were the visiting team at a rival high school and this happened in front of their home crowd.